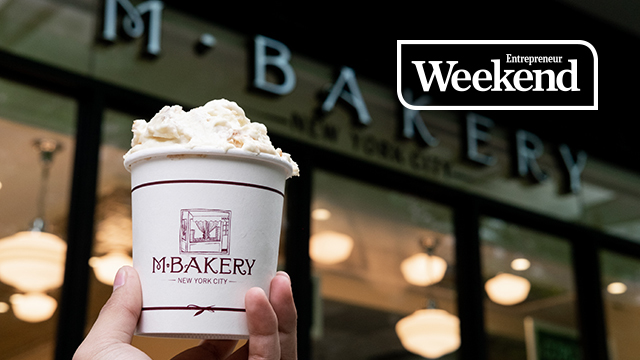 Stewart Ong is such a fan of New York City’s Magnolia Bakery he’d go there “literally every day” when he was visiting the Big Apple. He’d get one of their famous banana pudding and pick up a few cupcakes to take back to his family and friends. This was how the idea for bringing the bakery to the Philippines started. Ong, whose other company is involved in distributing global brands locally, including Johnson & Johnson and Kopiko, said he was at the newly opened Magnolia Bakery branch in Tokyo when he managed to convince the staff there to give him the contact for the principals in New York. 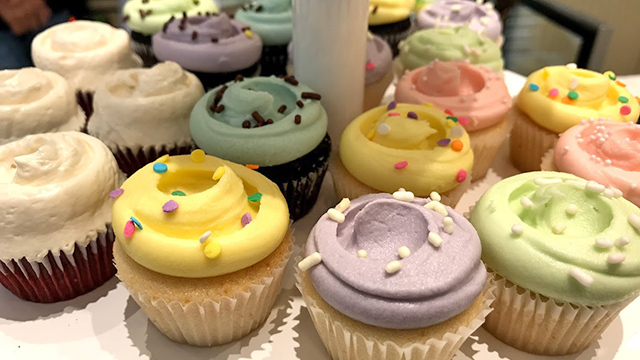 After a series of back and forth emails, including a conversation with CEO Steven Abrams, Ong’s Phil Jacobe Ventures Inc. won the master franchise for Magnolia Bakery in the Philippines. 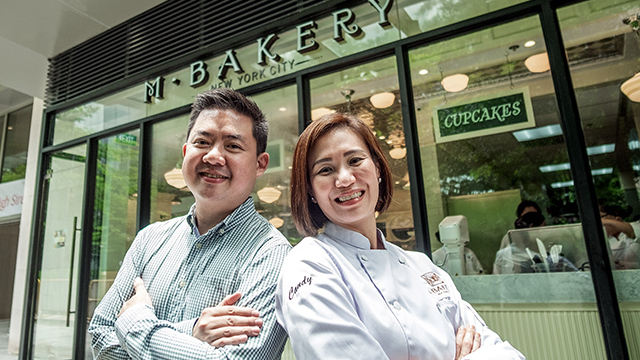 Still, it took almost a year and half since Ong sealed the deal before the bakery’s doors finally opened at the new One Bonifacio Mall in Bonifacio Global City. The owner said he had to make presentations to the principals in the US. He also trained for four weeks at the New York store along with his business partner Chef Candy Lu. Ong promised that the store in Manila—which the team renamed to M Bakery to avoid confusion with other companies that carry the same brand name—will offer products not found in other branches. The key lime pie, for example, will instead use calamansi as an ingredient.